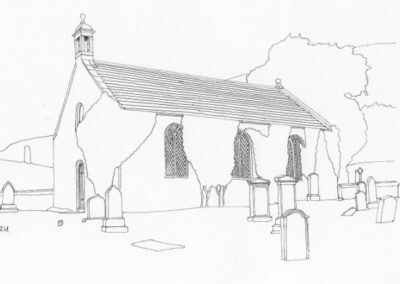 The Church was built on the site of a previous Chapel of Ease in 1831. It is rectangular in shape and simple in design. It is listed Category B as being of historical and architectural interest. 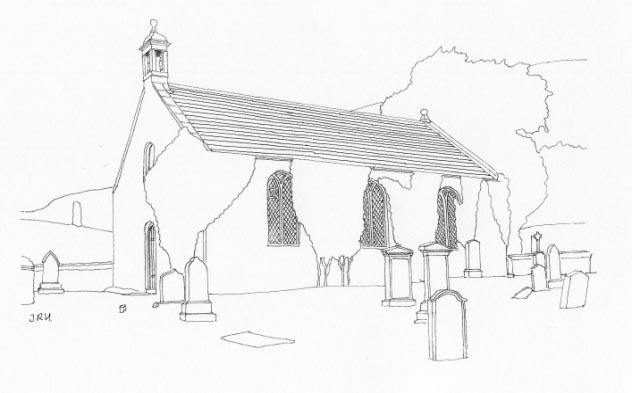 The churchyard which surrounds the church is listed separately Category C.